When you meet with potential clients one of the most important things you can do is build trust. Offering an estate sale inventory is a differentiator for your company. The difference between a company that can show a potential client a system they use to inventory and price items versus a company that offers no documentation of sales is huge. Clients rightfully want to be assured that you have a good system for pricing items, are organized, transparent and honest. Letting your clients know up front that they will have access to an inventory of items sold is a great way of building trust and it could be a reason for your potential client to chose you over your competition. You inventory system is an easy way to keep track of what you price common items. It can become your reference point for pricing future items. Just imagine, instead of having to wing it or store a number in your memory, you can simply look up a price you've used before. The key to your inventory helping you save time is that that past prices need to be easily accessible. This can either be through a searching mechanism or a personal pricing catalog like business members have access to on Mega Estate Sales. Great inventory systems will do a lot more then help you for one sale. Over time, you will build up an amazing depth of pricing data. If you keep track of your asking price and your sold for price, you will have the ability to price items more accurately. Let's say you have an item that always sells at a certain price you can experiment with upping your initial price on it. On the other hand, if you have an item that always ends up selling on your 50% off day, you might lower the price a little to see if you can sell it at full price at future sales. Inventories can help you better predict the right selling price for your items. Estate Sale inventories help you stay organized. With an inventory, you will have the ability to predict the outcomes of sales better, you will be able to communicate more easily with both clients and customers and you will have a historical record of your sales that you can use if questions arise after your sales. 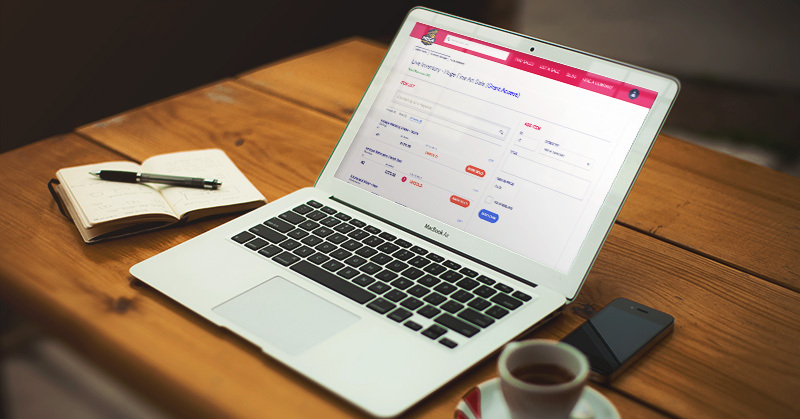 Having documentation of pricing, items sold and sold-for pricing gives you a clear-cut way to settle disputes if they arise. We recommend involving the client in the pricing process by giving them a copy of the inventory before the sale begins so that they can discuss any pricing questions with you upfront - this type of transparency and early awareness will allow for a fluid process where disputes are handled while you still have the chance to effect change versus after the sale where you can't do much to change the situation. An inventory can also help you ensure you are receiving the correct payment during the sale. When you mark an item as sold you can check the price to ensure tags or stickers did not get switched. If an item has lost it's price you will also have an easy way to look it up and give your customer the correct price without having to guess. A centralized pricing document gives your team one place to reference when questions come up about pricing during the sale. Giving your team access to your inventory will cut down on time spent answer questions about pricing and will give your team the reference points they need to effectively do their job. Giving a client access to an estate sale inventory during or after your sale will allow your client to understand the payment they receive at the end of the sale. It will also instill in them the idea that you treated the sale with professionalism, that you did your best to make a profit for them and that you have been transparent with them about the sale. Happier clients bring more new clients. 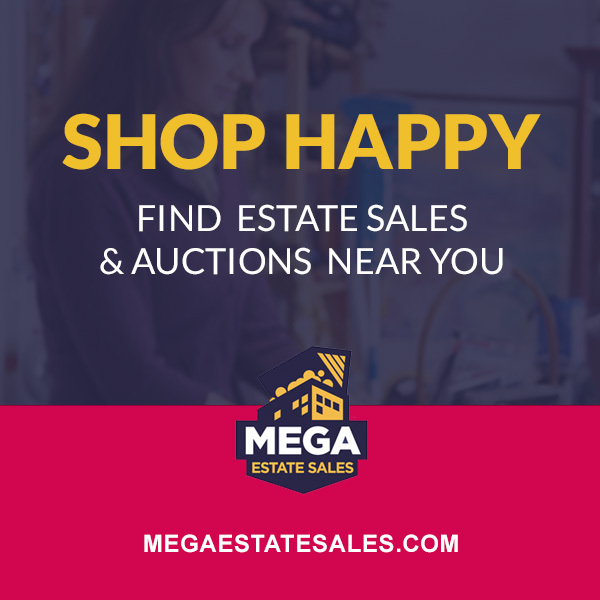 If you are currently a Mega Estate Sales business member then you are in luck. Included in every Mega account is access to our estate sale inventory management system - Live inventory. We built Live Inventory based on feedback from members who wanted an estate sale specific inventory system. We built Live Inventory to save you time, help you price better and to keep you organized. Live Inventory gives your clients (optional) real-time access to inventories, creates personal pricing libraries to help you price better and allows you to search within your inventories to find items quickly. Access to Live Inventory is included with every level of business accounts on MegaEstateSales.com. Visit our website to learn more about becoming a member. Hi, I'm Kate, Co-founder of MegaEstateSales.com. We connect estate sale shoppers with the best estate sales near them and we help estate liquidation specialists build better businesses.